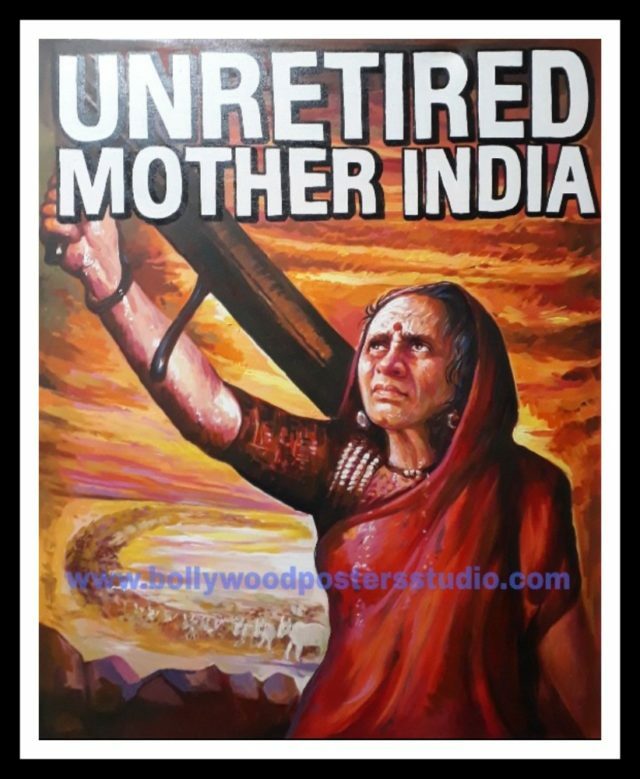 If you are looking for vintage custom bollywood poster sale, contact us on mobile no : +919022034923 or email us on : bollywoodpostersstudio@gmail.com . You can visit at Custom bollywood poster india , bollywood posters studio, www.bollywoodpostersstudio.com . Create the magic of Bollywood on canvas by commissioning your own vintage custom Bollywood poster . Don’t think just go for it.